The biggest astrological predictions around love and money, work and life in general for Leo in 2016 are revealed in your 2016 horoscope, Leo! This first installment of your Leo horoscope for 2016 is a broad outlook concerning Leo love life in 2016, Leo money, job, work, finances and business. This is our best free 2016 astrology reading and top free 2016 Leo horoscope forecast with predictions for Leo throughout the full year ahead. Your love horoscope for 2016, Leo career forecast and annual Leo money prediction are published too, going in-depth through each important area of your life! Leo 2016 horoscope predictions and Leo yearly astrology forecasts are free Leo zodiac sign horoscope readings published annually by Horoscope Astrology Tarot. When Jupiter left Leo on the 9th August 2015 this brought the foundation year for a new 12 year Jupiter cycle of expansion to an end, but this simply marked the point where the real journey begins. While Jupiter, planet of luck and expansion will remain in your income sector, where he’s been since leaving your sign in August 2015 and this is therefore one of your luckiest and biggest years for income growth and potential in over a decade, this is much more than being just about the money. This is when you’re being woken to your needs across all the currencies in your life, with a greater awareness of your needs, a heightened sense of entitlement and the confidence to go after what you deserve. This will have an obvious impact on the income front, especially with a lot of support from Pluto and forces on the work front. 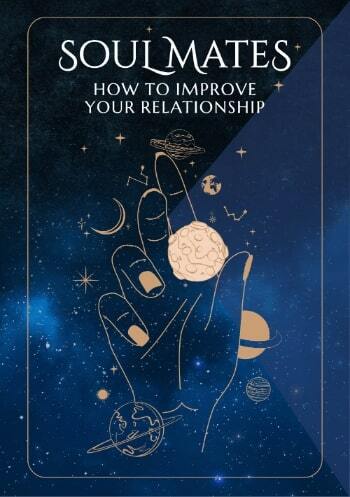 This will also influence your expectations within your relationships, at home and in every aspect of your life. You’re a lot more alert to where you’re being treated unfairly and you have the largest planet in the solar system to back you up. While Jupiter will leave on the 9th September you’ll have planetary support through to Mercury’s departure on the 7th October and more subtle support after that, right through to mid 2015. It’s on the 9th September that Jupiter shifts not only his focus but one of the main driving forces of the year itself onto his return to your communication sector, where communication will not only become more important but marks a point where life will become more vibrant, interconnected and where you’re likely to find more professional success and in fact anything you touch that benefits from smart thinking and articulation. Meanwhile Saturn, the other driving force that is shaping the year itself, will not only spend the whole of 2016 in a fun, playful, romantic and creatively charged part of your chart, but will spend the whole year working with Uranus in an adventurous part of your chart. The Fun Police are on patrol the whole of 2016 and while this has been the case to a certain degree for much of 2015, it comes into its own this year. 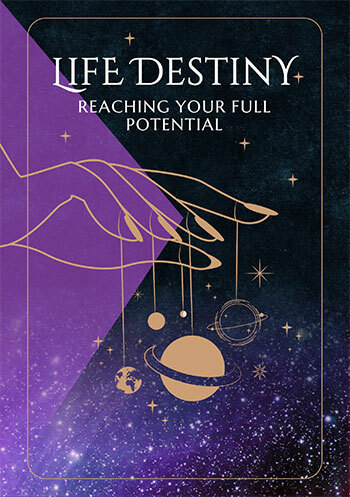 This will explode into a situation where hiding behind your excuses is no longer an option when Mars makes two remarkable visits to your romantic and creative sector, teaming up with Saturn to fuel your romantic and creative passions and fighting spirit. Normally spending just 6 weeks here every other year, Mars will return on the 6th March but won’t leave until the 28th May, but even then will return for a double dip visit from the 3rd August to the 27th September. When Mars isn’t in your romantic and creative sector he’ll be spending time in your home and family sector, making this a good year for home, family and/or property matters. Leo compatibility with other zodiac signs in 2016 can be explored through Leo and partner love and relationship horoscopes for 2016. Check back throughout the coming year ahead 2016, Leo for daily, weekly and monthly updates and don't miss the next installment of your yearly predictions including your free 2016 Leo love horoscopes. Leo business and work will be explored in your 2016 Leo career horoscope predictions, work and job forecast and 2016 Leo money horoscope forecasts! You might also like to have a look back at your 2015 Leo horoscopes below or have a look at what's in store for the other zodiac signs in the year ahead 2016.